He there. Do you have any more in stock? hi, i m lokking for this nozzle, you still have it in stock? Esti, Thank you so much for the parts. Great service kept me well informed. Shipping was a bit but I had my parts in four days. You are AWESOME in my book and my Vector is on the field again !!!!!! Thank you for shopping Keith. 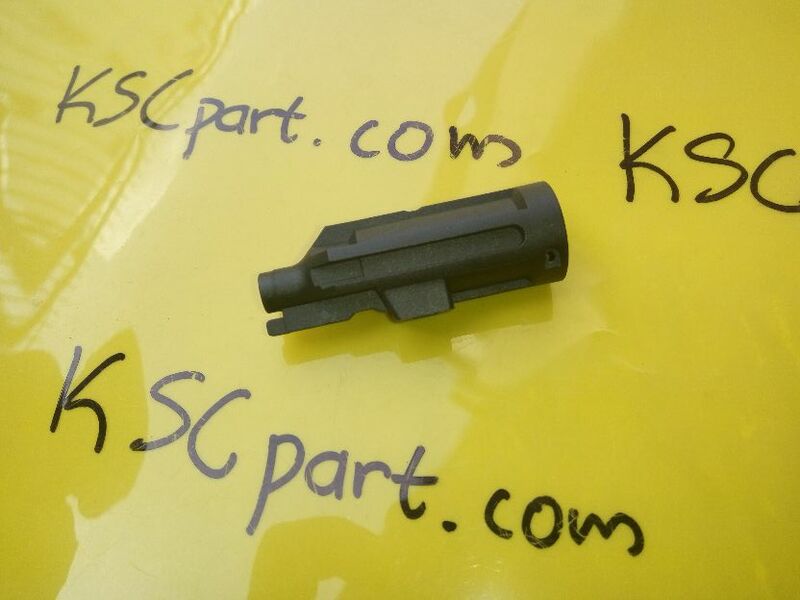 Hi , I want to buy cylinder #15( kriss vector part number 15 : vector pistol. still have them in stock ?? Check your email, all parts available.